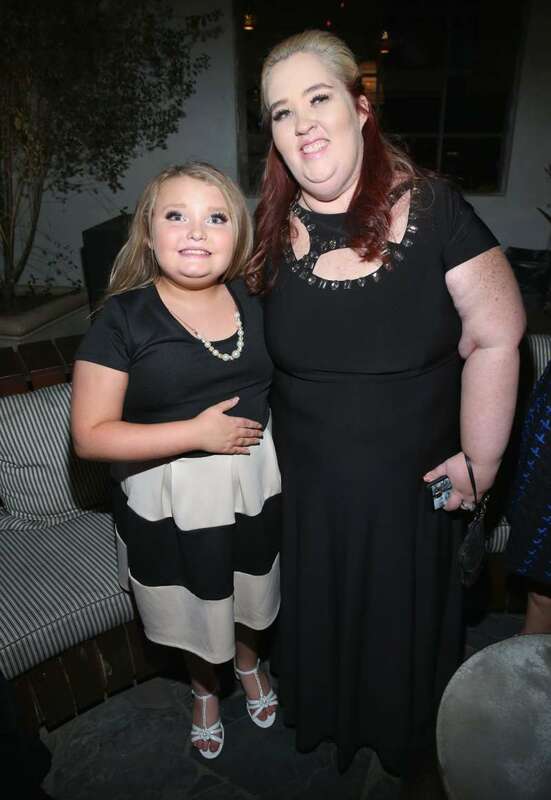 Honey Boo Boo is showing us she's got some moves and fans are absolutely loving it. 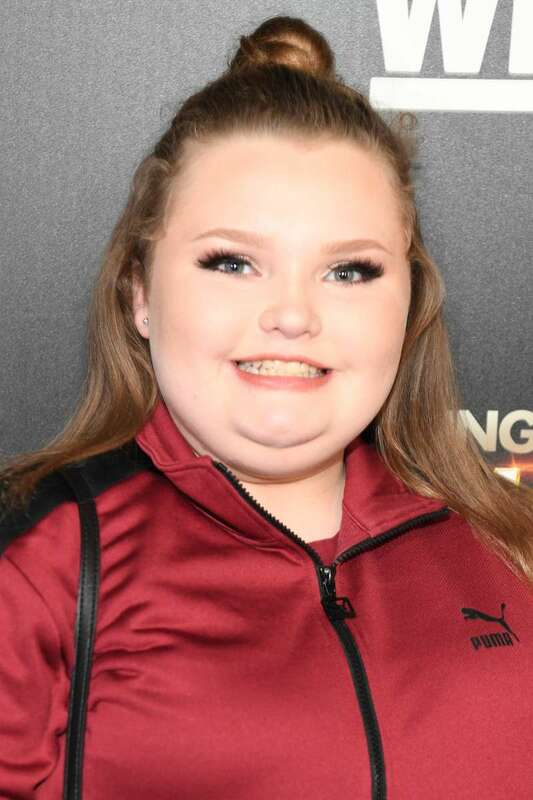 Many of us will remember the adorable Alana Thompson, also referred to as Honey Boo Boo, who became famous on the TV Show 'Toddlers & Tiaras'. Her mother, Mama June, also rose to fame on that show as well. The mother-daughter duo has always found a way to entertain, amuse, and sometimes even confuse us. But all eyes are now on Alana, who is currently trying out dancing. 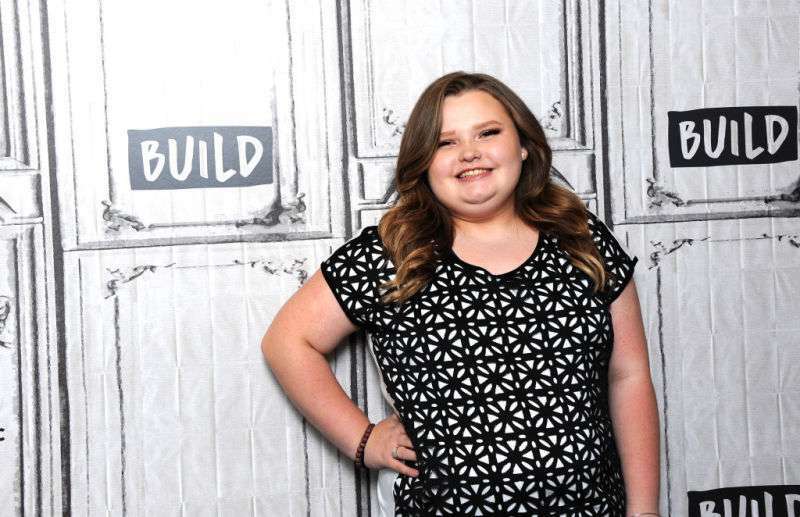 The now 13-year-old is on Dancing With The Stars: Junior, and, we have to say, she still has that sass and energy she's known and loved for. The first-ever season of this series premiered recently and Alana did an awesome job dancing the salsa. Just check her out as she and her partner dance to Gloria Estefan's "Conga." While giving her intro, Alana said she loved to "shine on stage and win trophies" and she clearly plans on continuing to do so on this show. Her 13-year-old partner, Tristan Ianiero, killed it on the stage as well. The pair did such a good job that they were given a score of 19 out of a possible 30 points. This meant Alana was able to move on to the next round and, at the end of the episode, fellow contestant Tripp Johnston, Sarah Palin's grandson, was eliminated. While speaking with People, Alana admitted that competing against more experienced dancers, like Dance Moms alum Mackenzie Ziegler, was not easy. However, she has learned to move past it and not allow herself to be intimidated. She felt she did not have to be the best dancer to win and all she would be focused on was having fun. Well, from her first dance of the season, it sure looked like Alana had a terrific time!